KUALA LUMPUR: As the PKR elections head into its final stretch this weekend, the camp spearheaded by Datuk Seri Mohamad Azmin Ali looks set to dominate the party's central leadership council lineup. 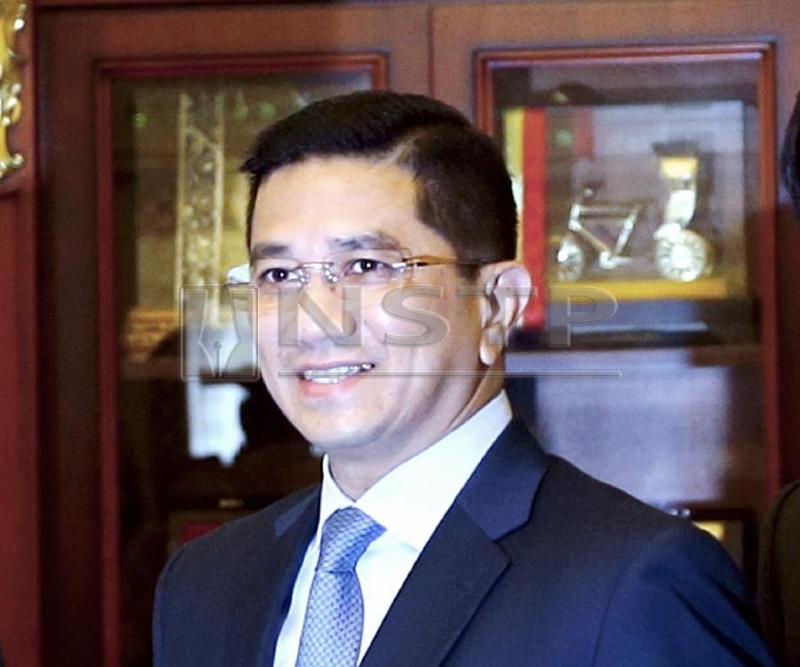 Sources speaking to NSTP said the majority of the candidates entering the final leg with a lead, are allies of Azmin, who is also the incumbent for the deputy president's post. Fifteen out of the 20 candidates for the central leadership council post are, said sources, Azmin's allies. The five others are linked to Rafizi Ramli, who is also challenging Azmin for the deputy presidency. The source, howeverm declined to specify which individuals were linked to the respective camps. However, observers have noted that the 'big names' are already expected to sweep the available council posts. Among those in the lead are Selangor Menteri Besar Amirudin Shari, who has the most votes with 53,591, followed by Dewan Rakyat Deputy Speaker Datuk Mohd Rashid Hasnon with 50,410 votes. Contestants currently holding posts in the Federal Cabinet are also among the council position front-runners. These include Deputy Rural and Regional Development Minister R. Sivarasah(44,994 votes); Foreign Minister Datuk Saifuddin Abdullah (42,232 votes) and Deputy Transport Minister Datuk Kamarudin Jaafar (38,846 votes). Several members of parliament as well as state assemblymen are also in the lead. These include Setiawangsa MP Nik Nazmi Nik Ahmad (37,942 votes), whom as the party's incumbent Youth leader, has a good chance of climbing the ranks even further. The other state assembymen who are in the mix include Bukit Lanjan state assemblyman Elizabeth Wong (42,731 votes), Kajang assemblyman Hee Loy Sian (34,969 votes) and Post Klang assemblyman Azmizam Zaman Huri (36,548 votes). The dark horses, meanwhile, include Sabah PKR chief Rahimah Majid (45,283 votes); Bera PKR coordinator Zakaria Abdul Hamid (41,267 votes) and PKR Training Academy Bureau strategic director Zaliha Mustafa (35,029 votes). Under PKR's constitution, 27 slots are needed in the council. From that total, 20 are chosen based on votes while the rest are appointed.